Are You an Introverted or Extroverted Reader? 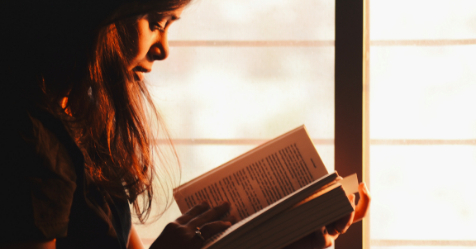 Do you have the traits of an extrovert bookworm? An introvert? Or a combination, depending on the day and the book? Read on to decide which traits are yours.